Home/Allgemein/“Triple pack” of Asian Chess! Chess, the nephew of Go, has a couple of lesser known siblings. 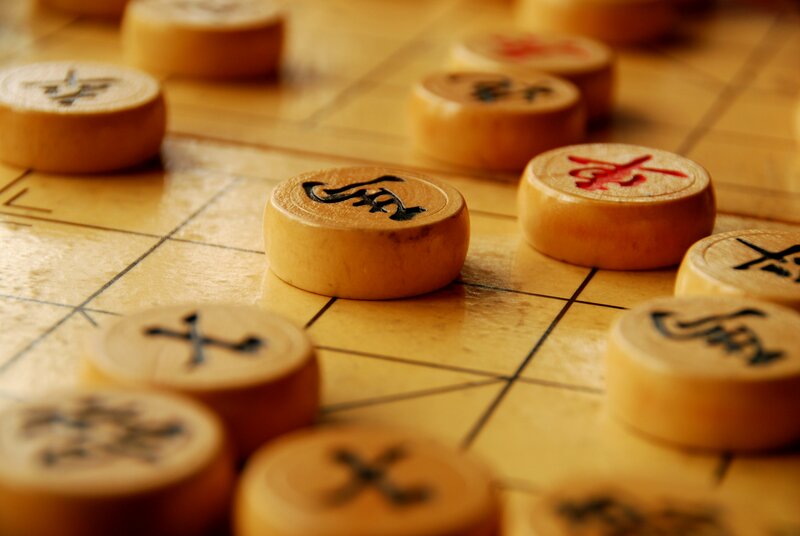 We are happy that at this year’s European Go Congress you can learn all three East Asian variants of chess: Chinese chess (Xiangqi), Japanese chess (Shogi) and Korean chess (Janggi). There will be introduction sessions and on the weekend real tournaments (and special tournaments for absolute beginners)!